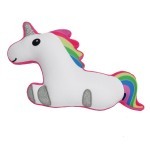 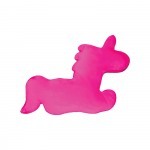 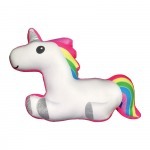 We love unicorns and this unicorn pillow tops the list! 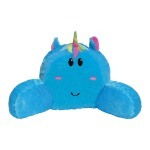 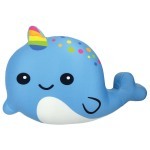 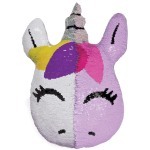 The large size, glitter horn and feet, and fun felt back make this the only unicorn pillow you'll need! 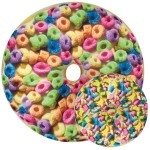 Makes a great gift for tween to decorate their room with or use while hanging out with the family in the living room.